The more I contemplate what quantum physics is telling us, the more my mind gets blown into phantasmal traces of nonexistent subatomic particles. 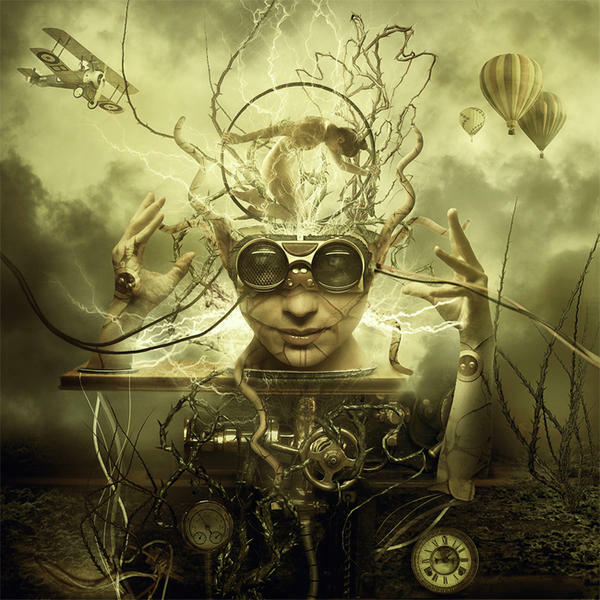 Studying quantum theory is like ingesting a mind-altering, time-release psychedelic. Taking in what quantum physics is revealing to us about the universe … it activates the psyche, inspires the imagination and synchronistically dissolves the boundary between mind and matter. Why Don’t Electrons Just Fall Into the Nucleus of an Atom? Static electricity works because electrons are strongly attracted to protons, right? But, in atoms, electrons are right there, next to the protons in the nucleus. Why don’t the electrons zip directly into the nucleus and stick to the protons? Quantum teleportation is a process by which quantum information (e.g. the exact state of an atom or photon) can be transmitted from one location to another, with the help of classical communication and previously shared quantum entanglement between the sending and receiving location. Because it depends on classical communication, which can proceed no faster than the speed of light, it cannot be used for superluminal transport or communication of classical bits. It also cannot be used to make copies of a system, as this violates the no-cloning theorem. 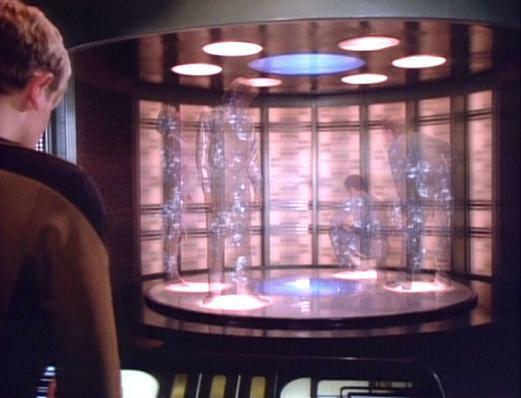 Scientists have come a bit closer to achieving the “Star Trek” feat of teleportation. No one is galaxy-hopping, or even beaming people around, but for the first time, information has been teleported between two separate atoms across a distance of a meter — about a yard.